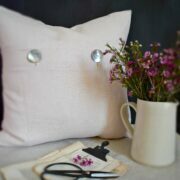 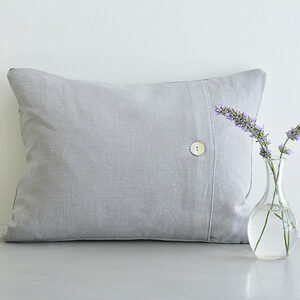 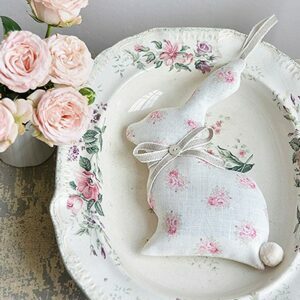 Exquisitely handmade 18 inch plain linen unpiped, beautifully simple cushions handmade in our Tumbled Peony Pink Linen. 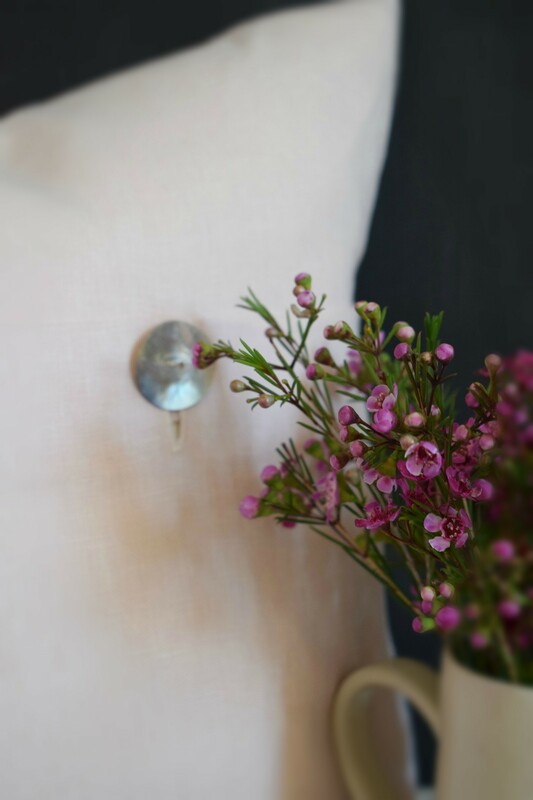 Finished with our signature mother of pearl fastening. 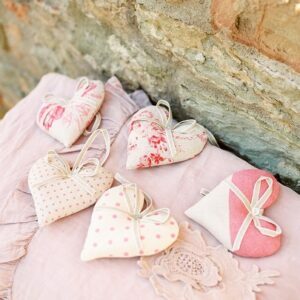 These have been lovingly handmade by Catherine Cleaver of Catkin and Olive. 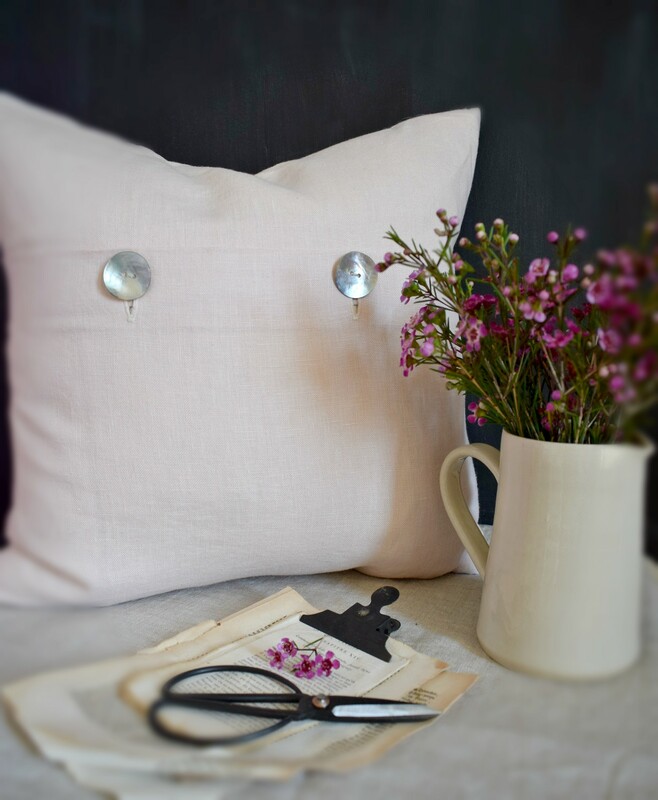 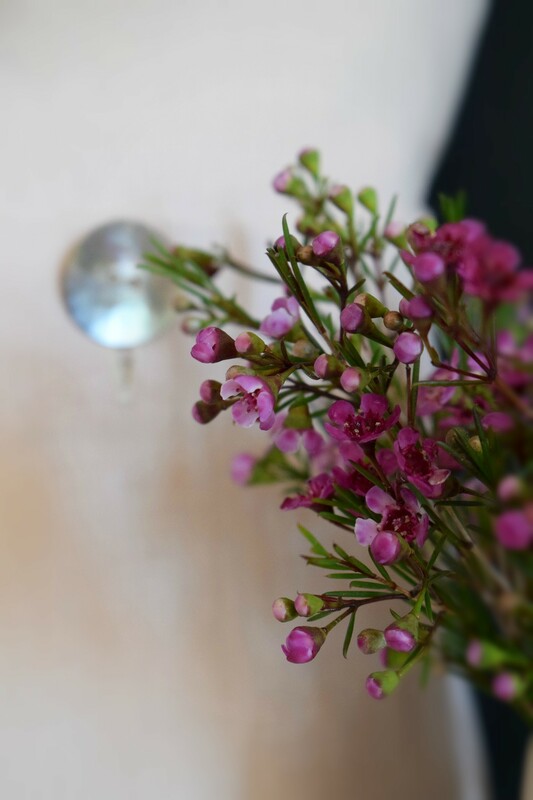 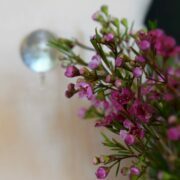 If you would like something different or beautifully bespoke, do contact Catherine on workroom@peonyandsage.com.